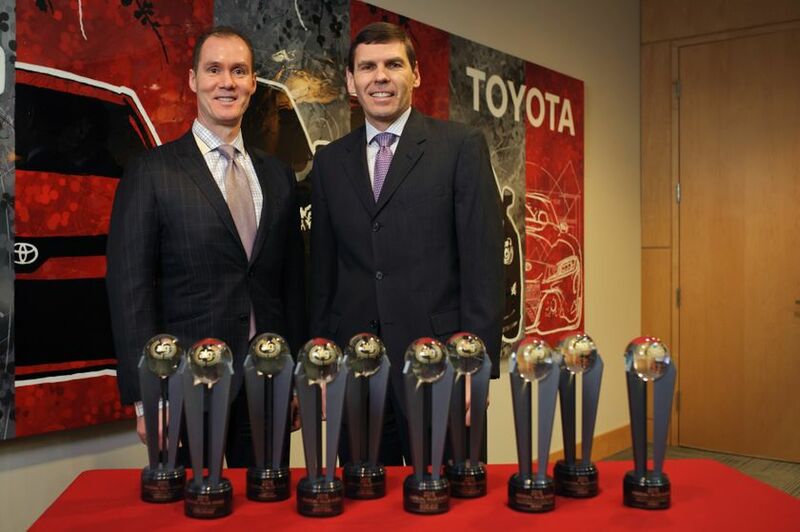 TORONTO, ON., (February 11, 2015) – Toyota Canada also led the way in the ALG 2015 Canadian Residual Value Awards, with 10 winners. That’s twice as many as the next closest manufacturer. 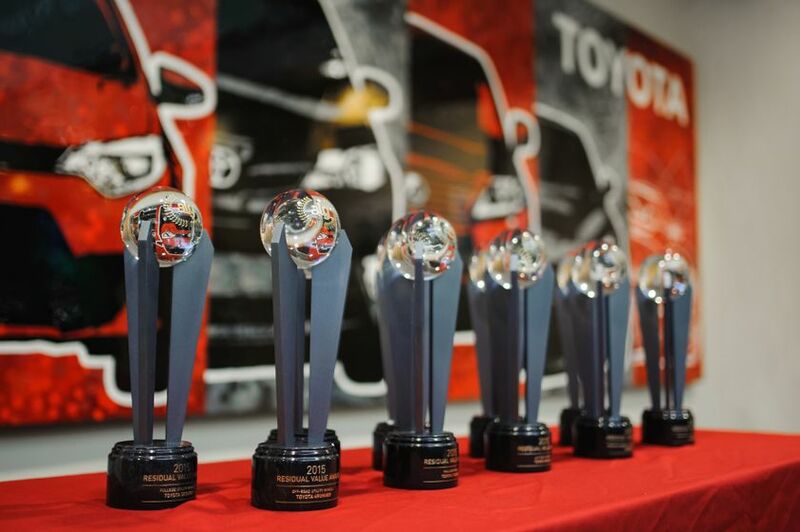 Toyota Canada Inc. (TCI) has captured seven 2015 Best Retained Value Awards from Canadian Black Book (CBB), four more than any other auto manufacturer. Reader’s Digest Most Trusted Brand award for the seventh straight year, and the Most Trusted Hybrid Manufacturer, its fifth consecutive year. Natural Resources Canada named seven TCI vehicles as best-in-class for fuel efficiency for 2015 model year vehicles, more than any other manufacturer. This is the 15th year in a row that a Prius has been on the list. 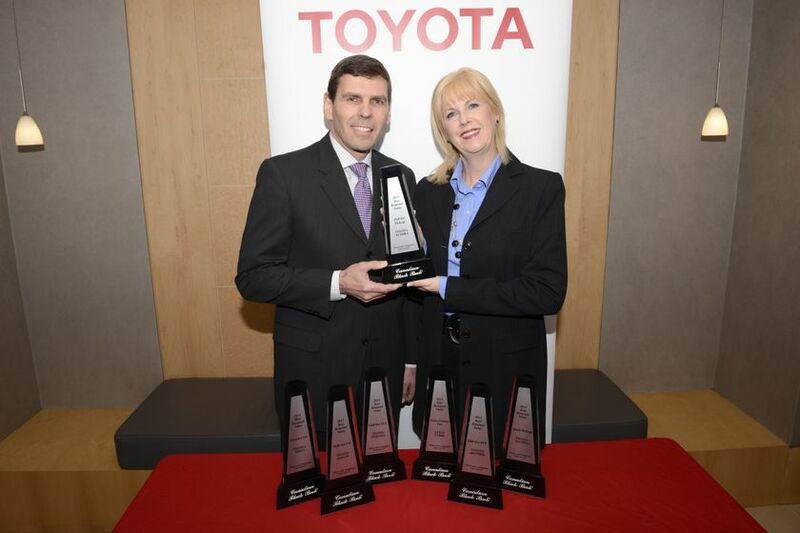 “The breadth and depth of all these important accolades demonstrate our leadership and consistency in offering products that deliver exceptional and long-lasting value that our customers love to drive and own,” said Larry Hutchinson, Vice President, Toyota Canada Inc.
For ALG’s residual value awards, recognition was given to vehicles from the 2015 model year that are forecast to retain the highest percentage of MSRP over the next three years. For this year’s CBB awards, 2011 model year cars and trucks were analyzed to determine the vehicles that retained the highest percentage of their original MSRP after four years.